A lot of people suffer from crooked or misaligned teeth. At Shirley Park Dental Surgery, we provide carefully tailored orthodontic treatments to resolve such issues. Our qualified orthodontist will first thoroughly examine your current dental condition and then give you the best treatment options. As an orthodontic treatment clinic in London, Shirley Park Dental Surgery is reputed to correct teeth misalignment not only to improve your bite but also to make your smile more beautiful and attractive. Customised treatment plans under our orthodontist also prove helpful in reducing the chances of teeth damage, tooth decay, strained jaw muscles, gum diseases and such other problems. Invisalign is a revolutionary approach to teeth straightening. It uses no braces, brackets or wires unlike the conventional alternatives. 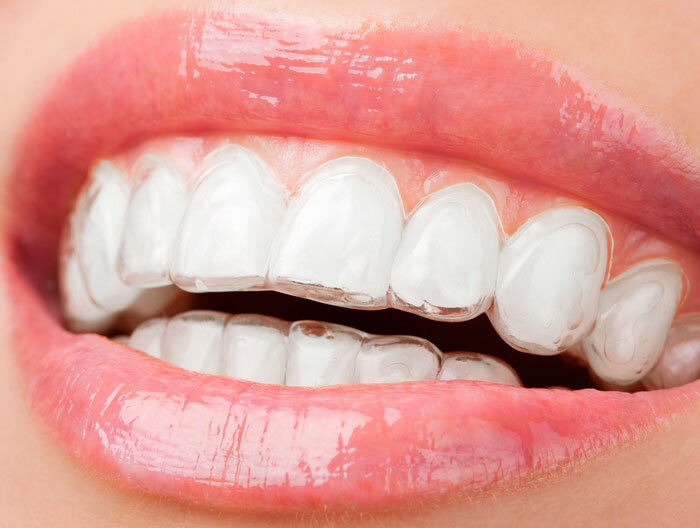 Rather, it uses a series of transparent or clear aligners that are customised to fit into your mouth perfectly. 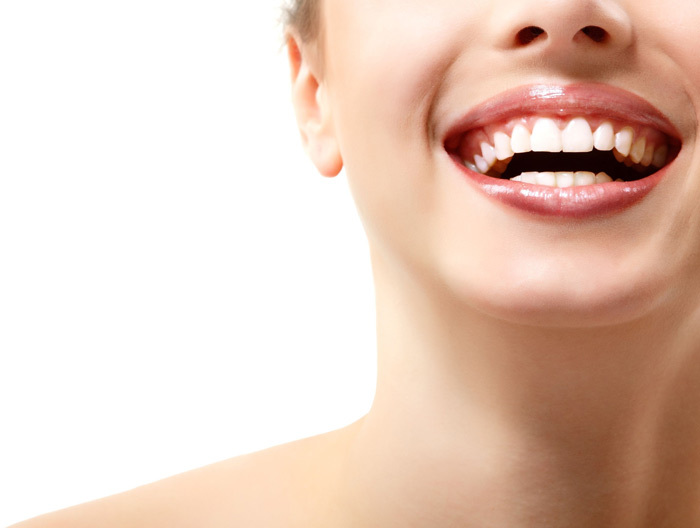 This tooth straightening treatment is also known as invisible braces. 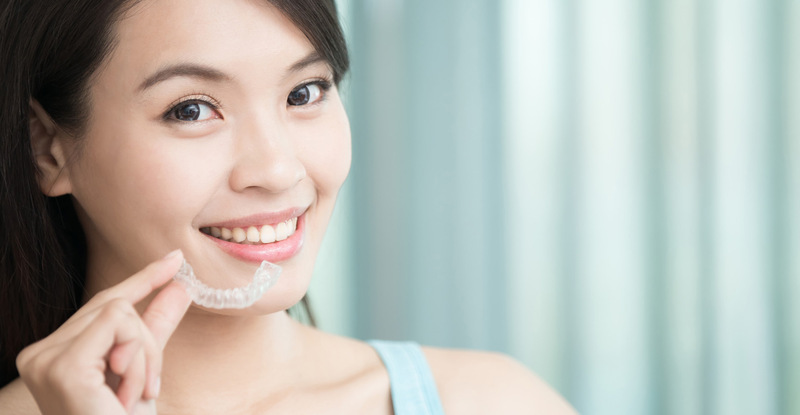 Invisalign focuses mostly on the front teeth along both jaws that compose your smile, gently moving them to the desired position to redefine your smile. You can remove the invisible braces when you want to eat or clean your mouth. The discreet aligners are also hardly noticeable inside your mouth, making them the perfect alternative to metal braces. Invisalign is ideal for both children and adults when it comes to teeth straightening. Unlike its traditional counterparts, the clear braces treatment doesn’t create embarrassment or inconvenience of any sort to the patients. Our orthodontist in South Croydon will assess your teeth irregularities based on 3 aspects, your facial, skeletal and dental structure. We offer a comprehensive consultation based on in-depth diagnosis to ensure the best possible outcome to fulfil your needs. No matter if you want to correct your crooked teeth or want to improve your smile, Shirley Park Dental Surgery offers the best solutions in modern orthodontics across South Croydon. We can create the perfect wedding day smile and turn your expectations into reality. 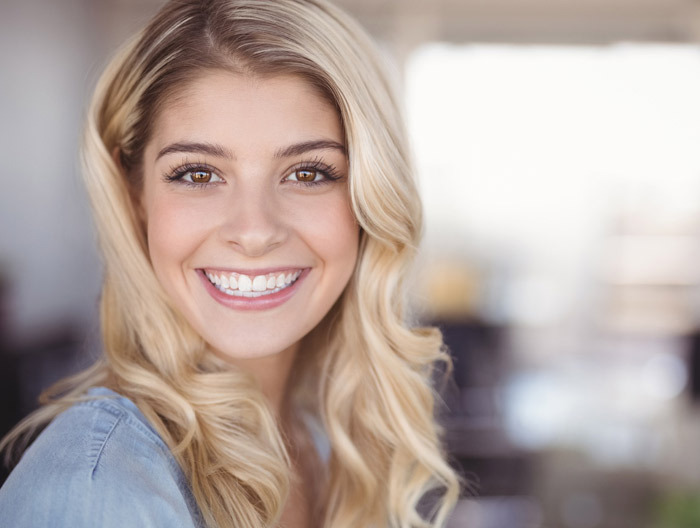 We’ve a highly qualified team, experienced in the Invisalign system to straighten teeth painlessly without using those bold and unsightly metal braces. The Invisalign system will start by getting a dental impression from one of our orthodontists. It is then sent to a dental lab to tailor-make your Invisalign clear aligners. To secure the desired results, you’ve to wear the aligners for 20 to 22 hours a day throughout your treatment period. Each aligner is worn for two weeks on average and then you move to the next aligner in the set. Normally, Invisalign treatment lasts 12 months, but this varies from individual to individual. We offer finance scheme that spreads your total treatment cost across through easy monthly payment options.